Why it matters: Breaking Bad debuted on January 20, 2008, and ran for five seasons. A decade later, it’s still a cultural juggernaut and widely regarded as one of the best television series ever created. The finale left a few loose ends and a movie could certainly explore those. It’s been more than five years since Breaking Bad’s series finale but its universe still has plenty of stories to tell. Such is the case with Better Call Saul, a spin-off prequel that predates the events of Breaking Bad by six years. 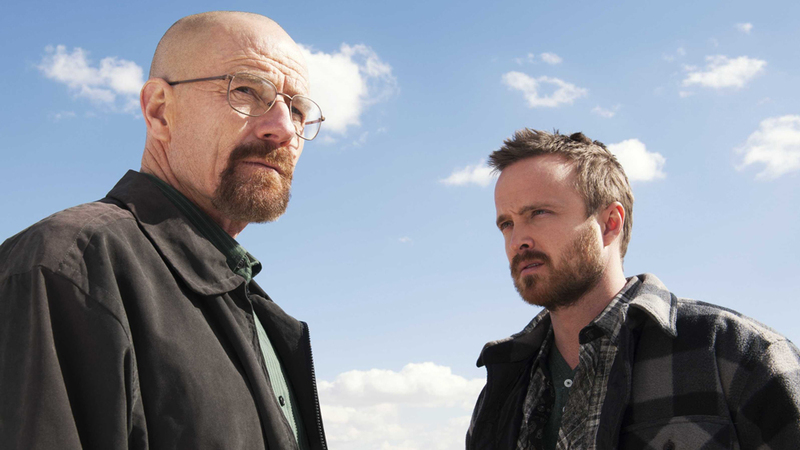 Fans may be happy to learn that that’s not the only active project with ties to Breaking Bad. Variety has confirmed that Breaking Bad creator Vince Gilligan is working on a two-hour movie related to the original series. While we know that the project is tentatively titled “Greenbrier” and that filming is set to begin in the Albuquerque area in mid-November, it’s unclear if any of the original Breaking Bad cast will make a return. We also don’t know if this will be a theatrical release or a made-for-TV movie. The film “tracks the escape of a kidnapped man and his quest for freedom” according to a logline shared by The Albuquerque Journal. Could this be a continuation of the finale that follows Jesse Pinkman? It sure sounds like it. This will be the first movie for Gilligan, who also served as an executive producer on The X-Files.